While the Mets seem set, at least on paper for the time being, the Dodgers signed right handed hitting out fielder Franklin Gutierrez. Gutierrez spent his first 4 seasons in Cleveland before he made his way over to Seattle in 2009. 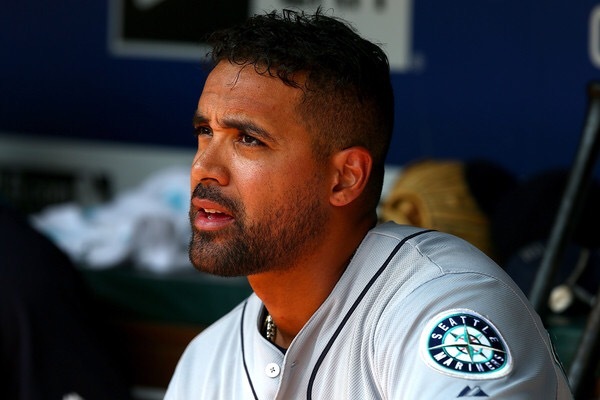 His first 2 years in Seattle, he accumulated 305 games as a steady mainstay in SafeCo’s spacious center field. Since 2010, Gutierrez hasn’t been a consistent part of the Mariner’s line up due to injuries & mediocre play. In 2014, Gutierrez went over sea’s to play & came back with a vengeance in 2015. When he came back he had a slash of .292/.354/.620 hitting 15 homers in just 59 games. In 2016 he had a bit of a decline & came back down to earth in which seems more typical for the out fielder. In 2016, he had a slash of .246/.329/.452 with 14 HR’s over the span of 98 games & L.A. is desperate to find decent hitters to face left handed pitching. While Matz is a youngster that will hit his bumps in the road, as a rival of the Dodgers, I’m not exactly worried or impressed by the signing of Franklin Gutierrez for the west coast Dodgers.